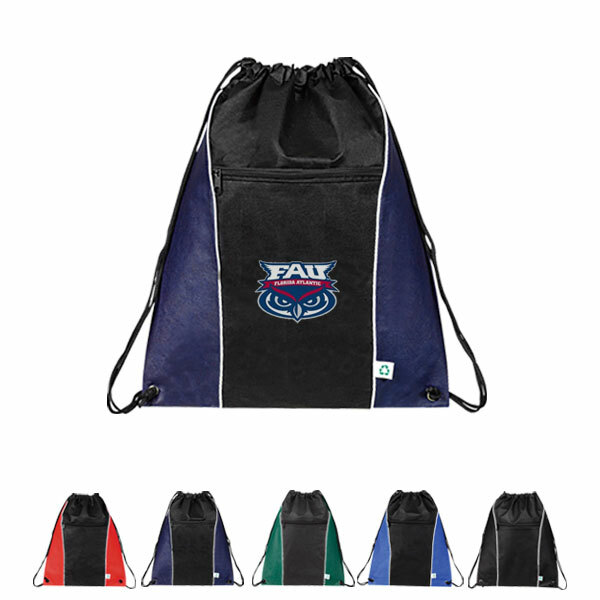 It’s time to get noticed with these eco-friendly, reusable drawstring bags. 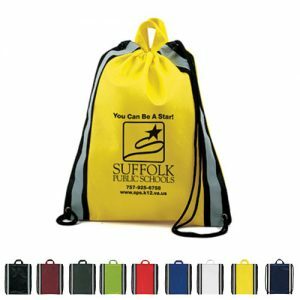 Designed to be worn as a backpack, add your logo and create a great marketing piece, a walking billboard, that will offer years of return on your investment. We offer wholesale pricing and overseas production which means you get to select the size, color, and completely customize your bag. Super trendy and always sought after, a great marketing piece for any demographic.